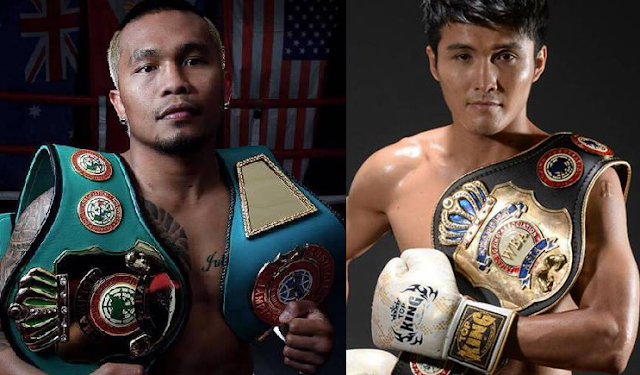 Czar Amonsot of the Philippines will face the undefeated Thailander for the PABA super lightweight title on November 25, 2016, at The Melbourne Pavilion, Flemington, Victoria, Australia. Amonzot with the record consisting of (32W-3L, 20KO) has never been defeated since 2009 and he is currently ranked no. 57th in the world and ranked no. 1 in Australia where he is currently live. The 31 years old boxer is born in Tagbilaran City, Bohol, Philippines, moved to Australia in 2010 and got an impressive career in boxing. He won multiple regional titles in Australia including PABA super lightweight title, Australian Superlightweight title and interim WBA Oceania super lightweight title. Amonzot won his last 10 fights and 8th of those are coming by way of KO. On the other hand, Yutthapol Sudnongbua of Thailand is 30 years old boxer with the record of (23W-0L, 16KO). Sudnongbua is a hard hitting boxer winning 16 of his 23 wins by way of KO. Never been fought like the same level of Amonzot has. So far, this will be the Thailander biggest challenge in his entire career. This fight is promoted by Brian Amatruda (Big Time Boxing).